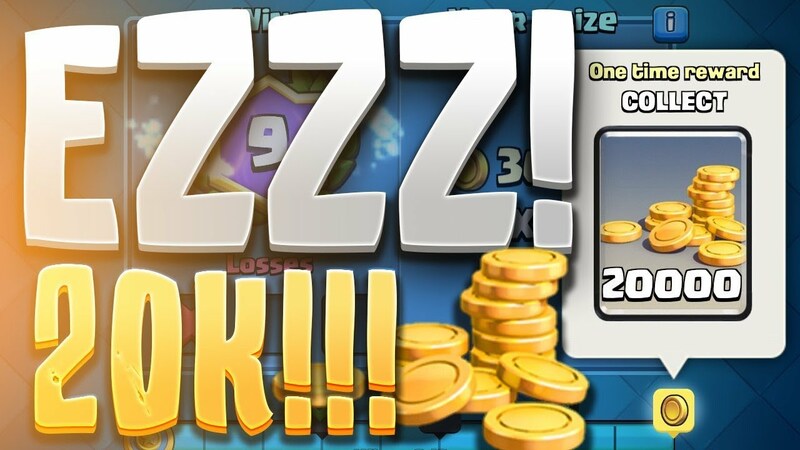 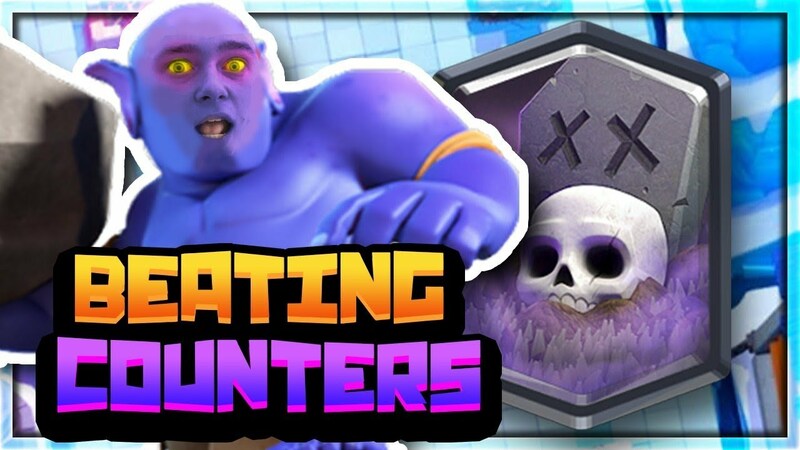 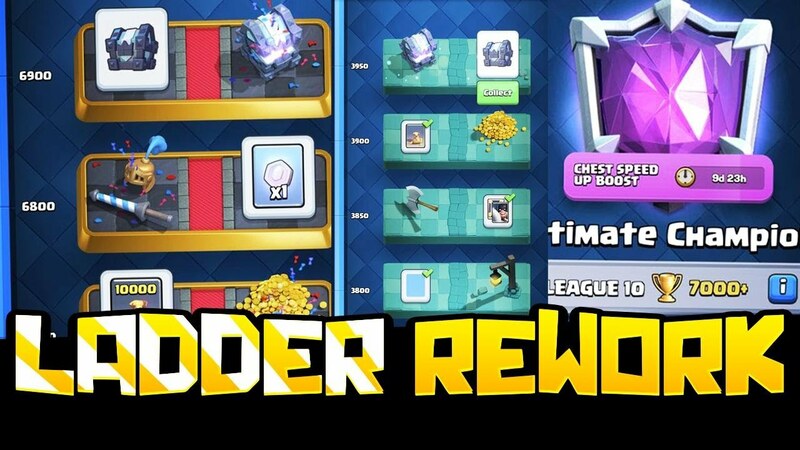 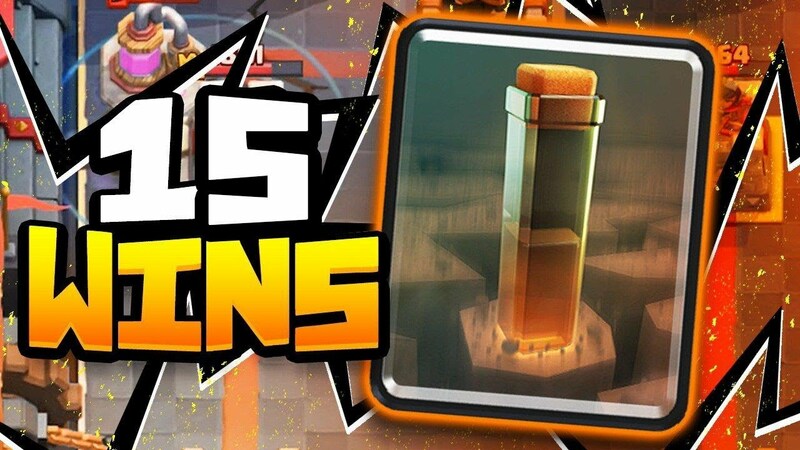 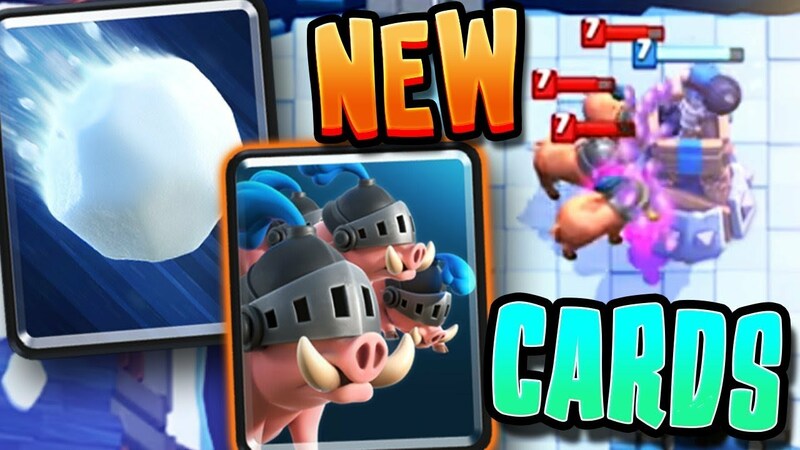 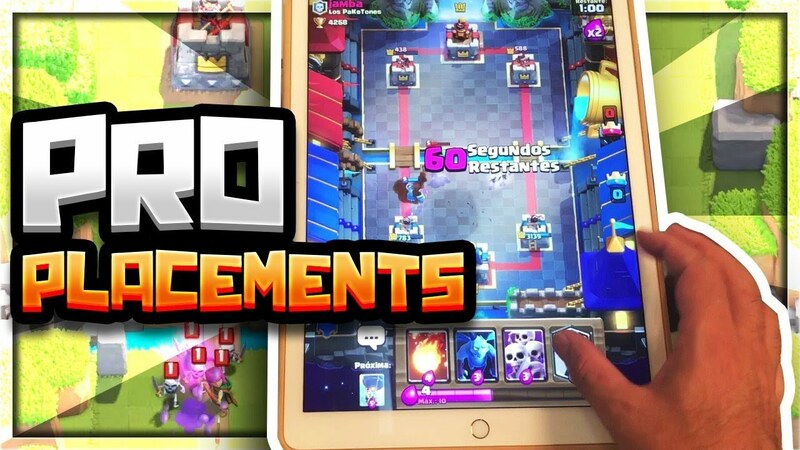 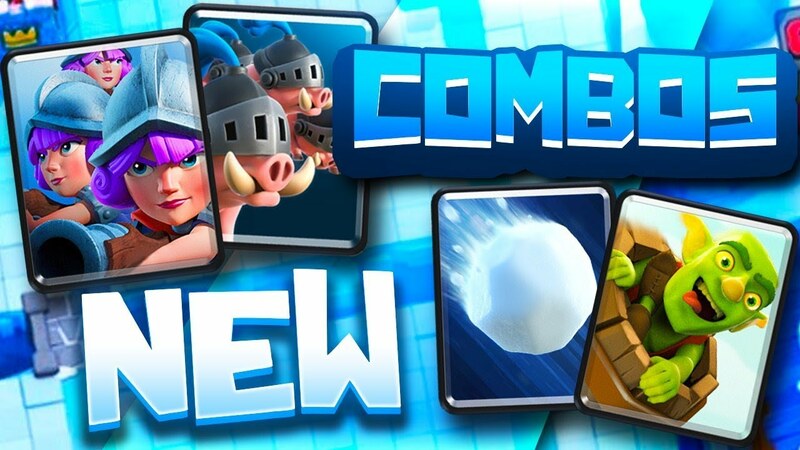 WALL BREAKERS IN Clash Royale?! 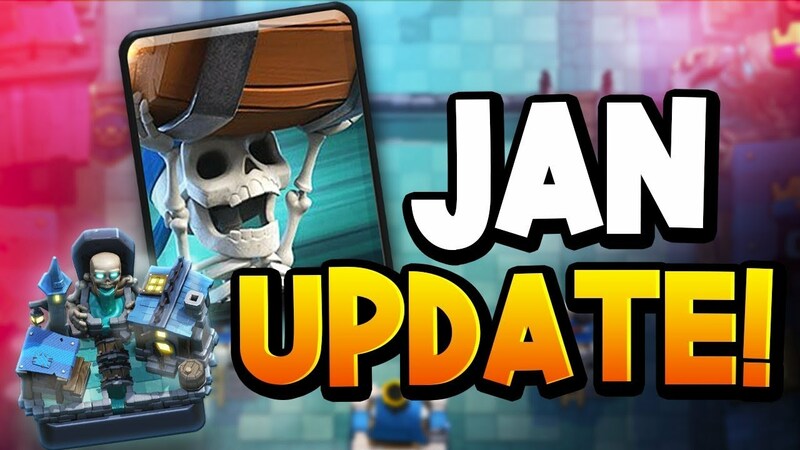 January Update 2019! 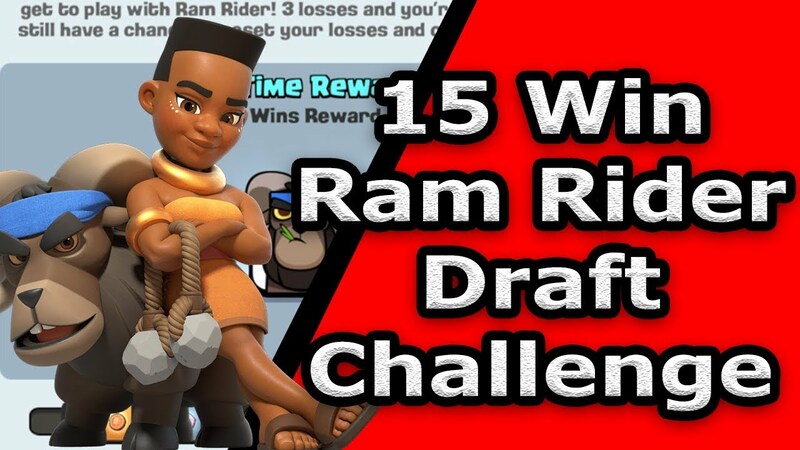 Ram Rider Draft Challenge 15 WINS! 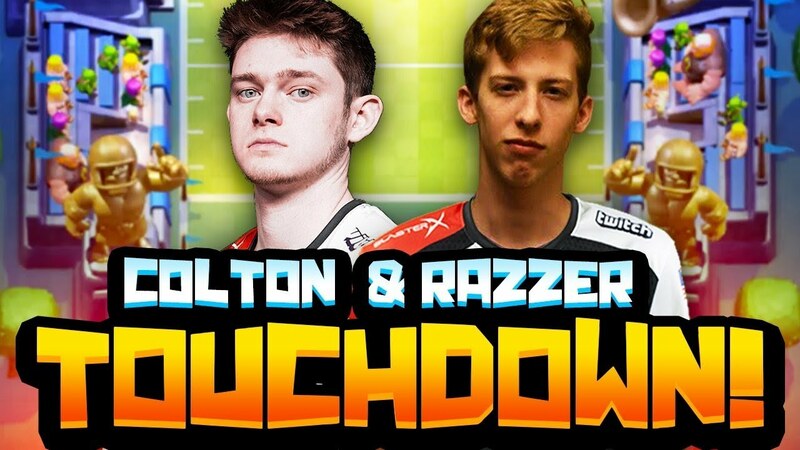 How to Win 2v2 touchdown With Razzer! 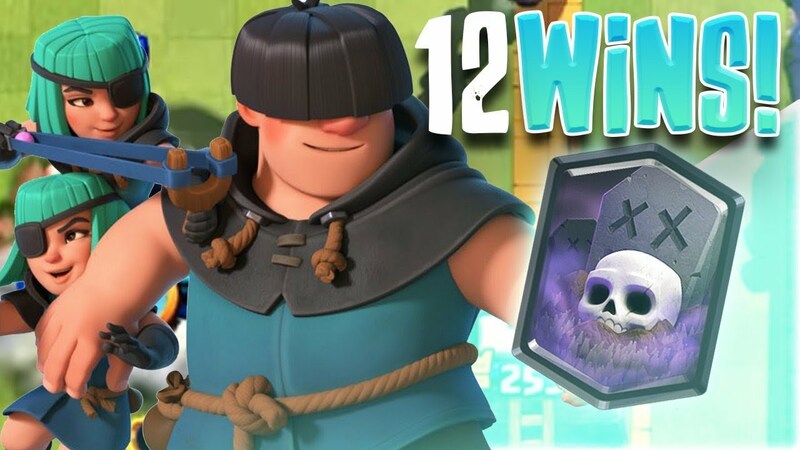 12 Win Goblin Giant Challenge! 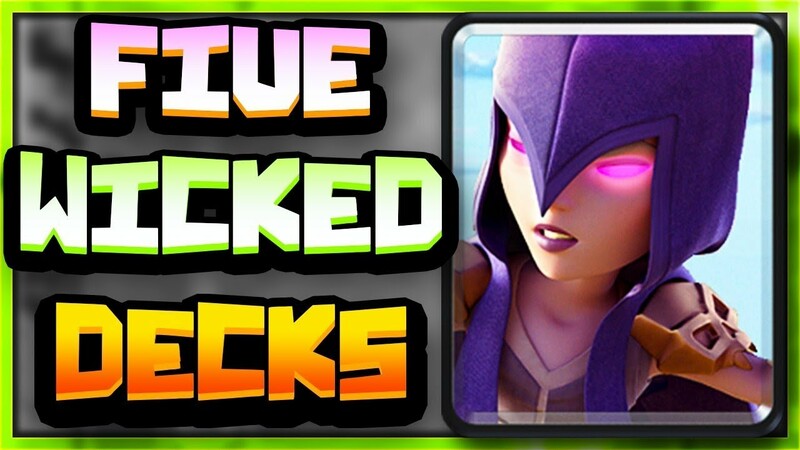 Trade Tokens! 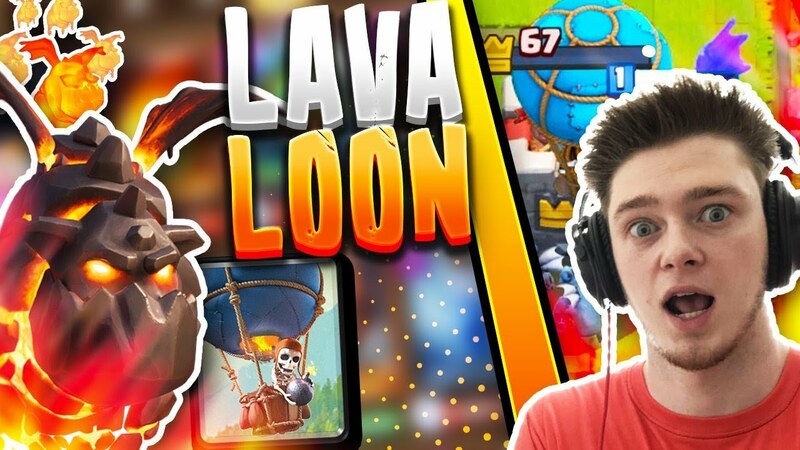 LavaLoon OP Stronger Than Ever! 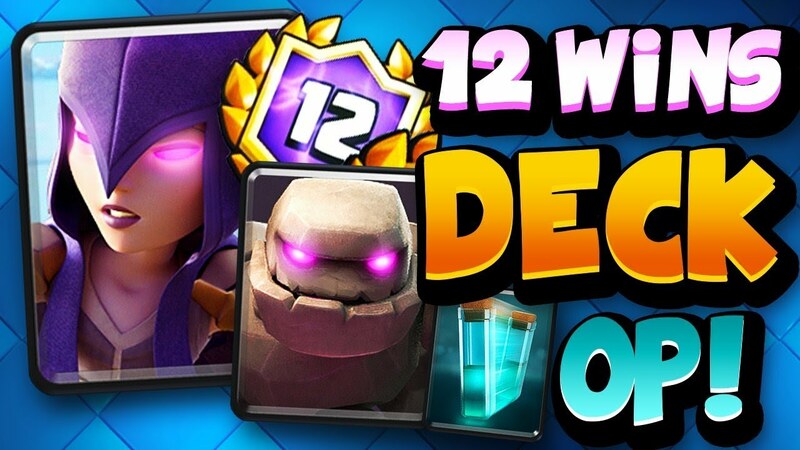 Best 12 Win and Ladder Deck! 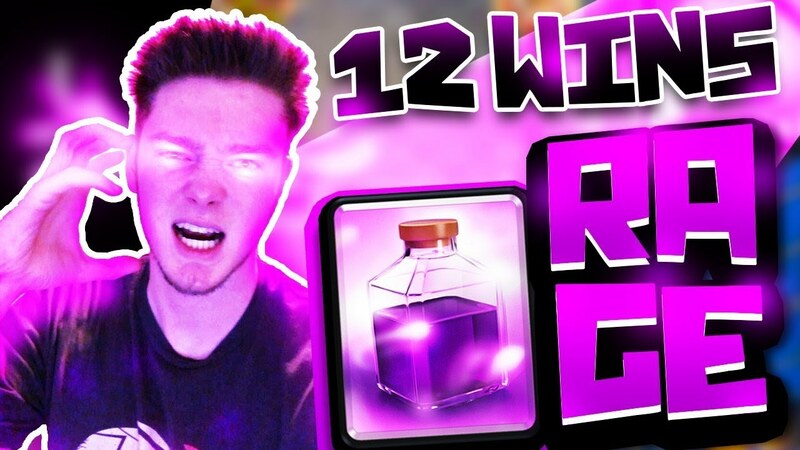 Rage Challenge Best 12 Win Decks! 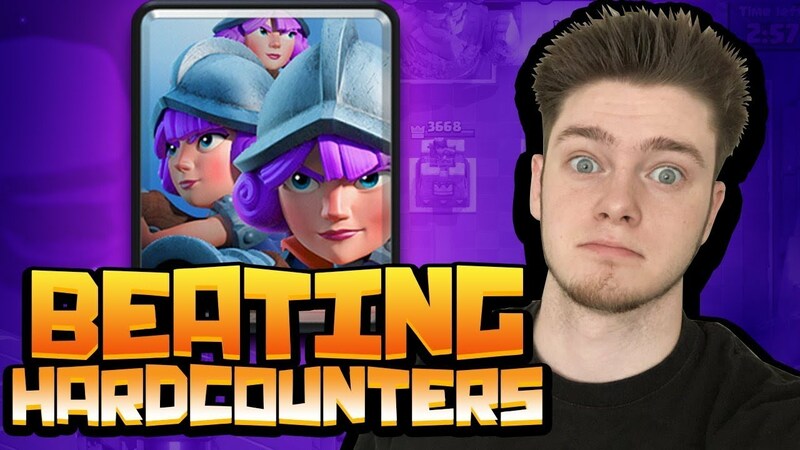 BEATING A PRO FOR 12 WINS! 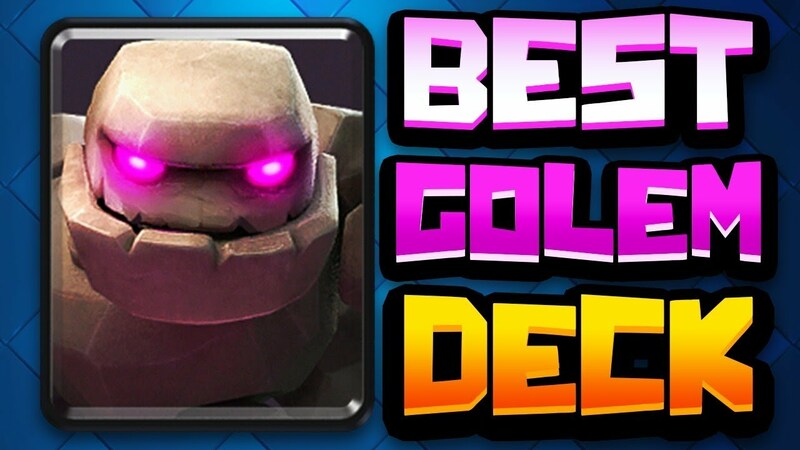 Best Golem Deck! 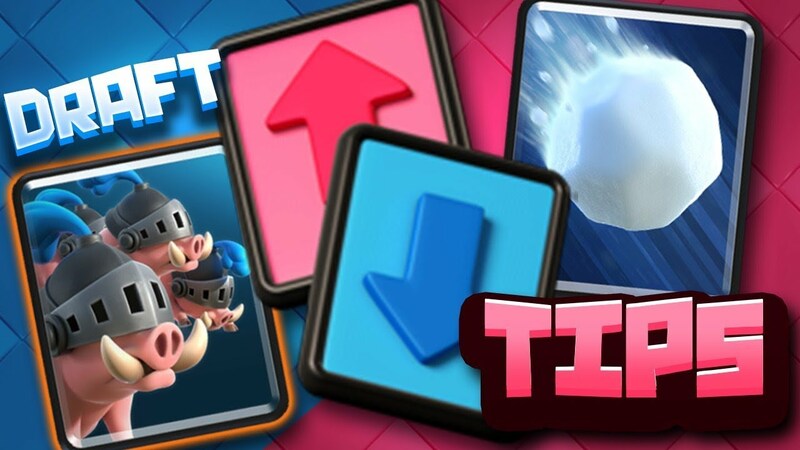 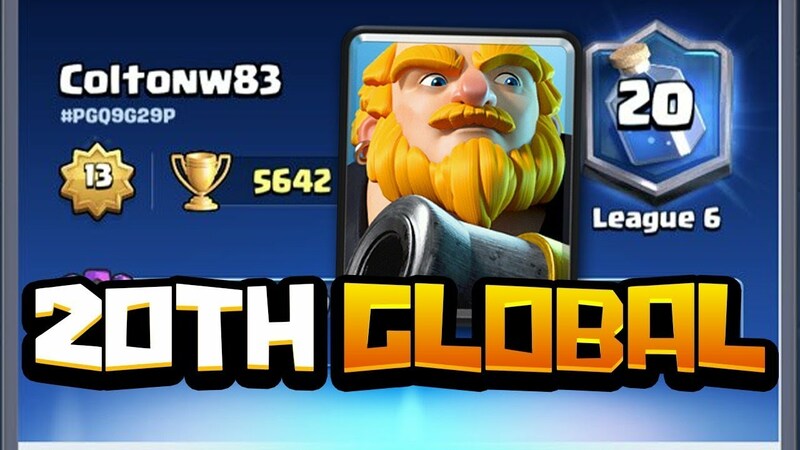 How to Win Giant Snowball Royal Hogs Draft Challenge! 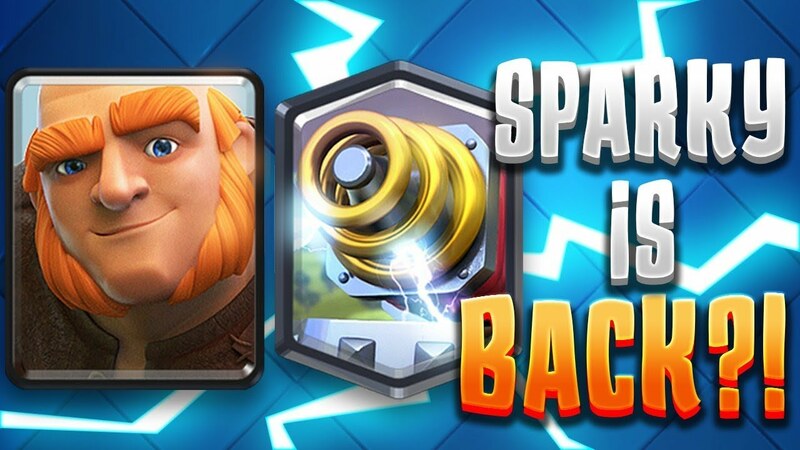 SPARKY is back?! 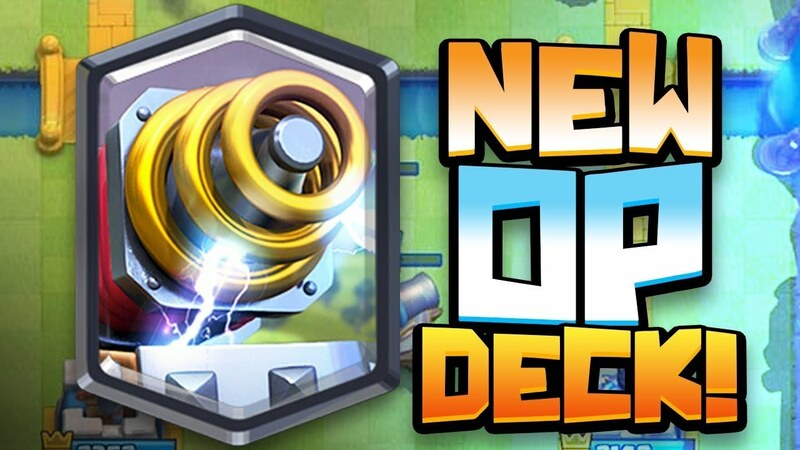 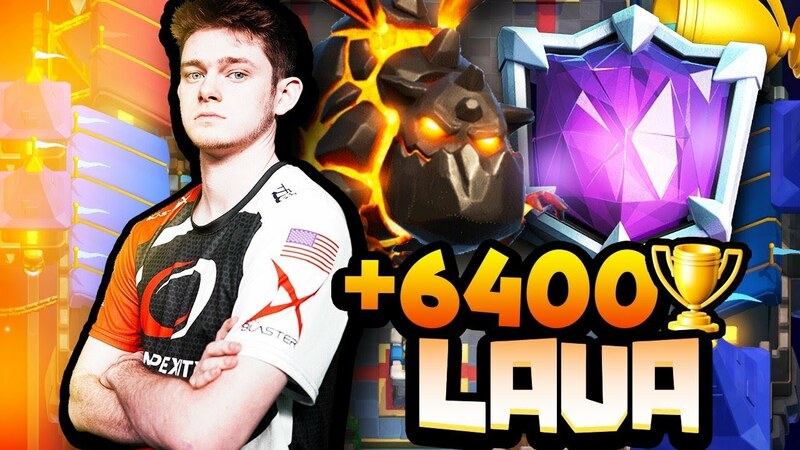 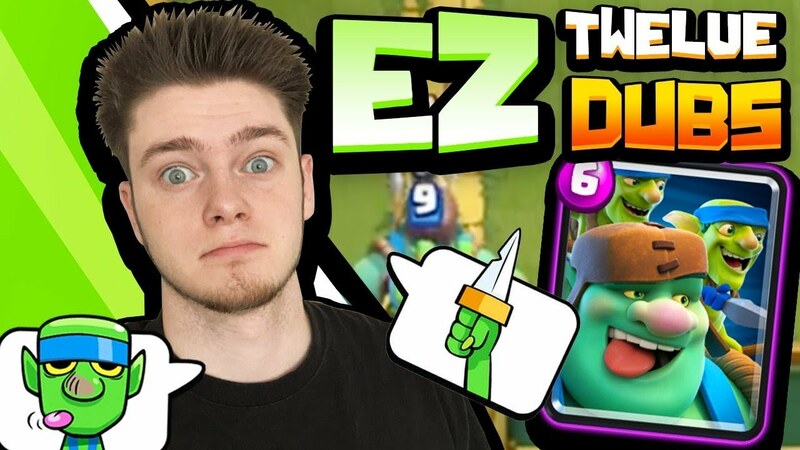 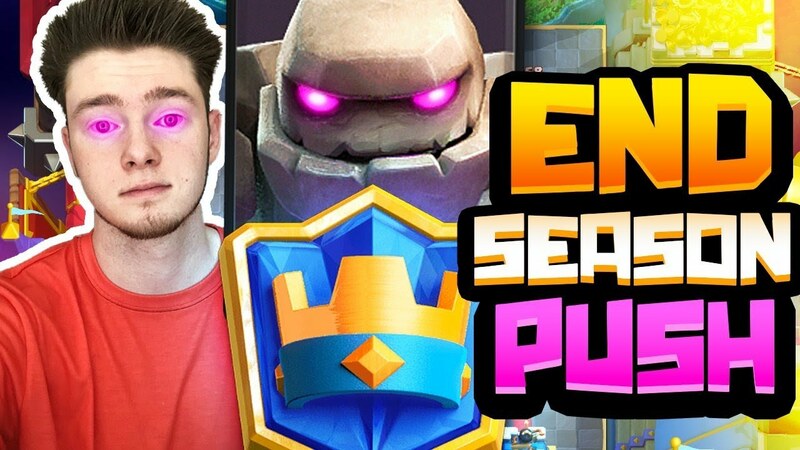 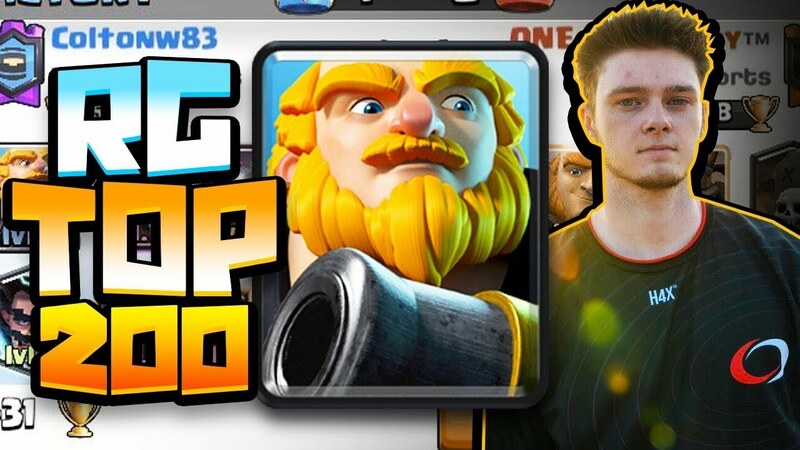 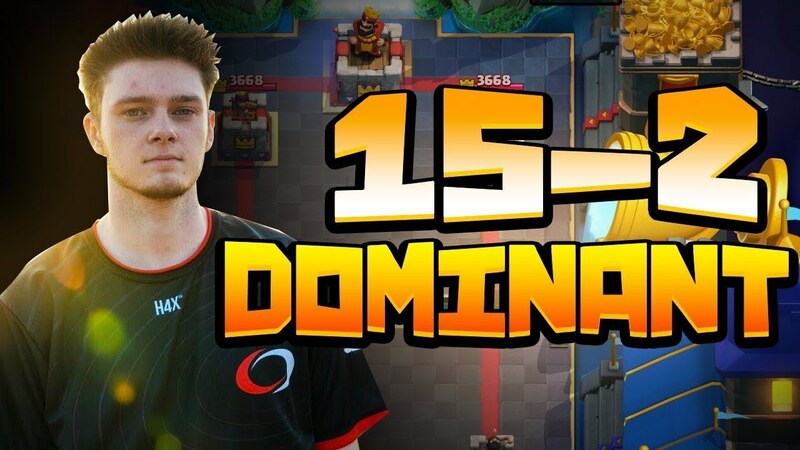 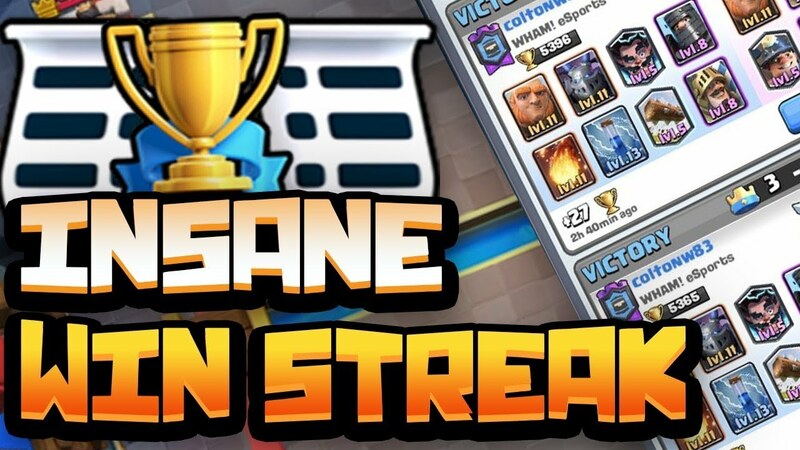 Best Sparky Deck | 12-0 GC Meta Counter! 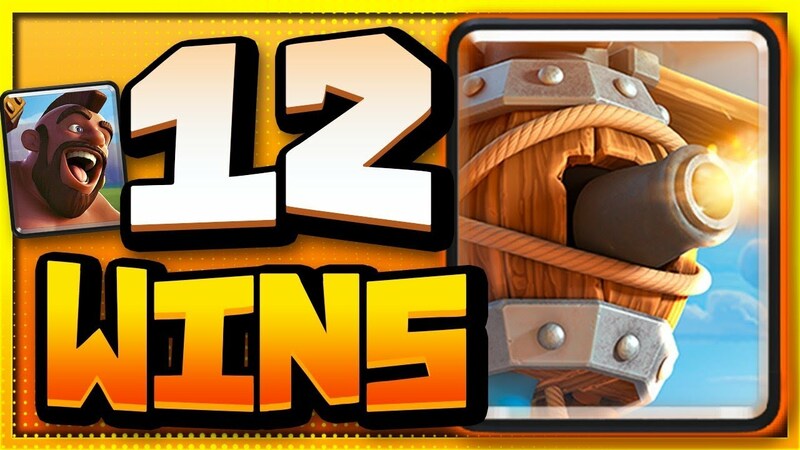 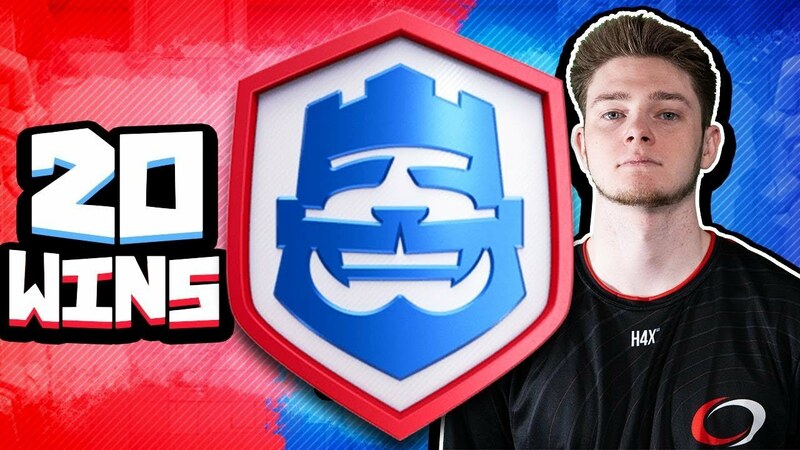 Rascals Draft Challenge 12 Win Tips and Tricks! 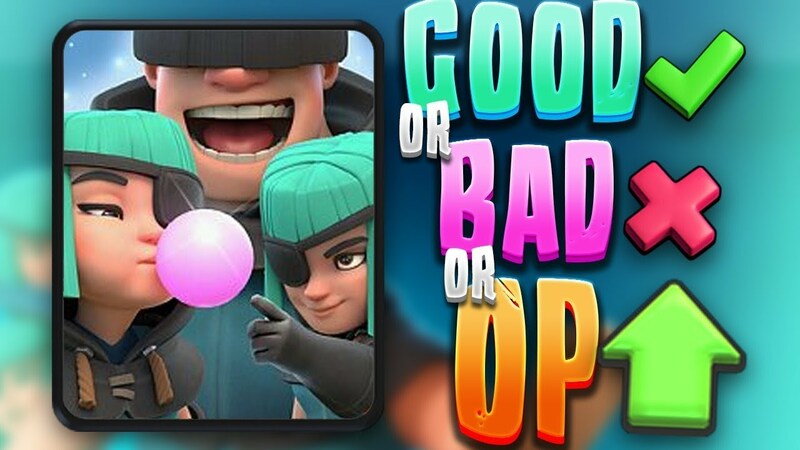 Rascals OP or Bad? 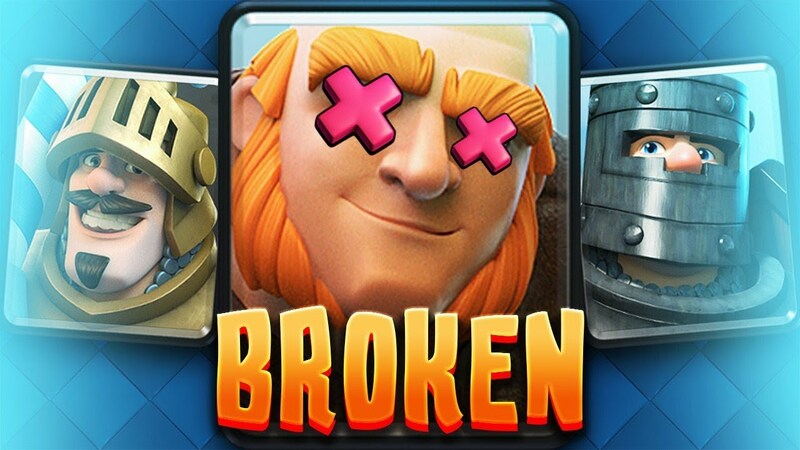 3-0 War! 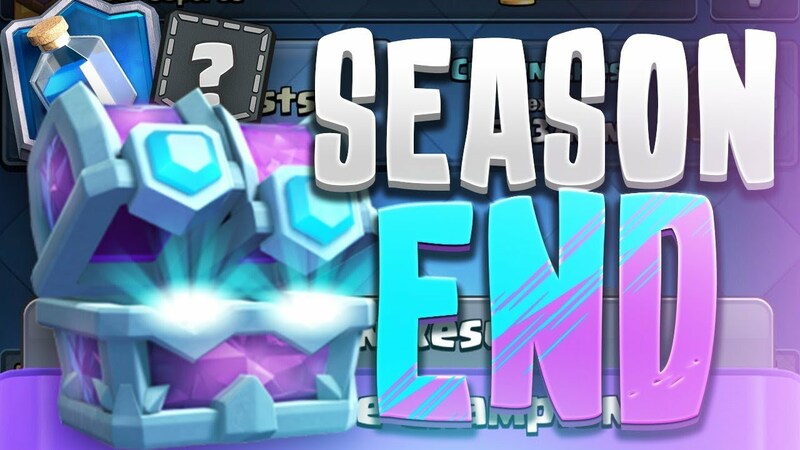 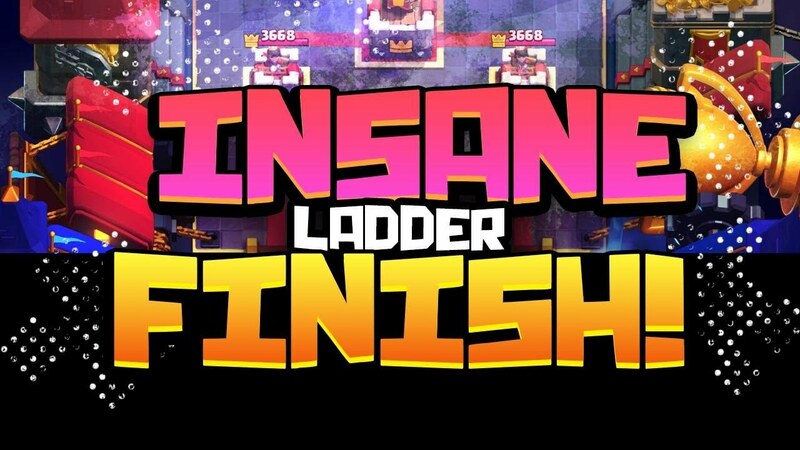 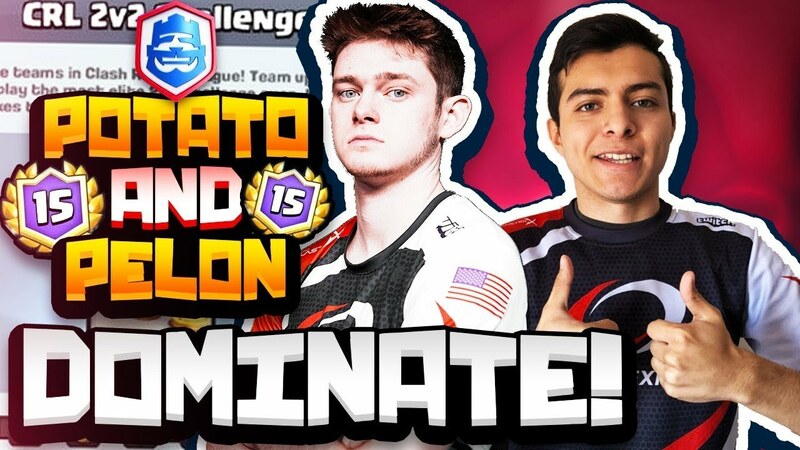 End season Ladder and War Day Prep Battles! 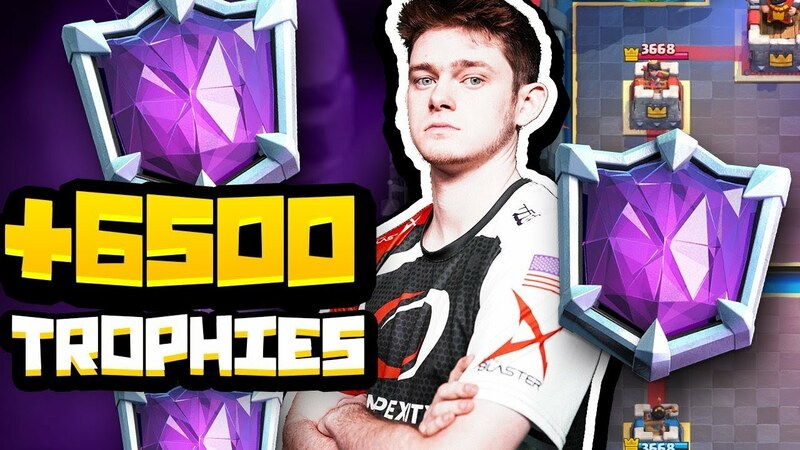 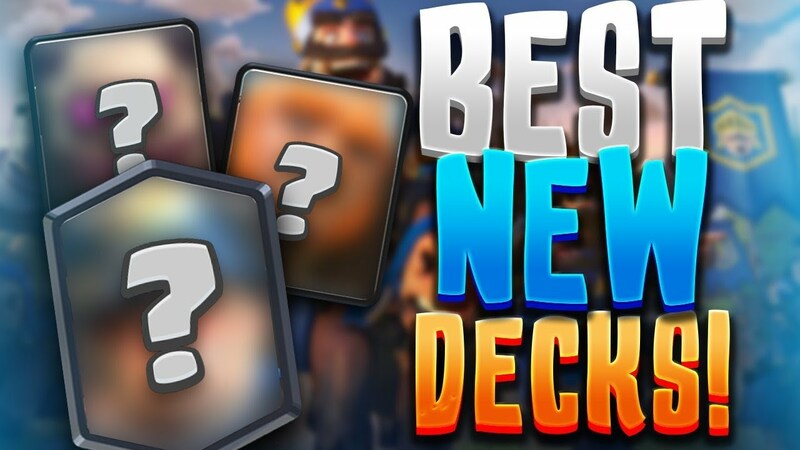 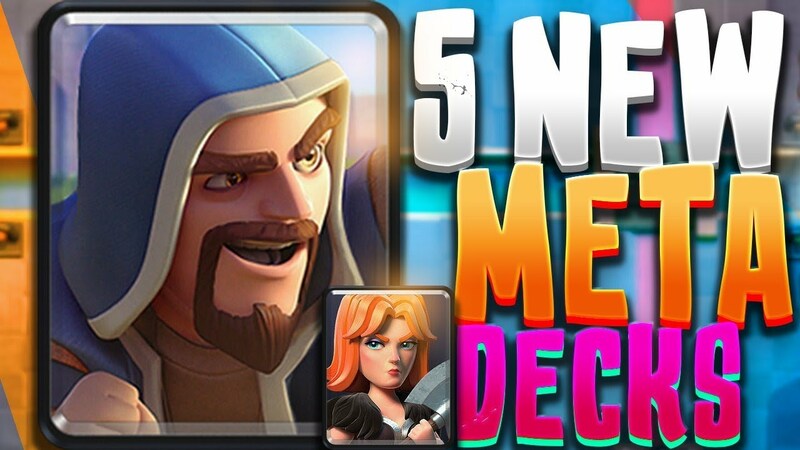 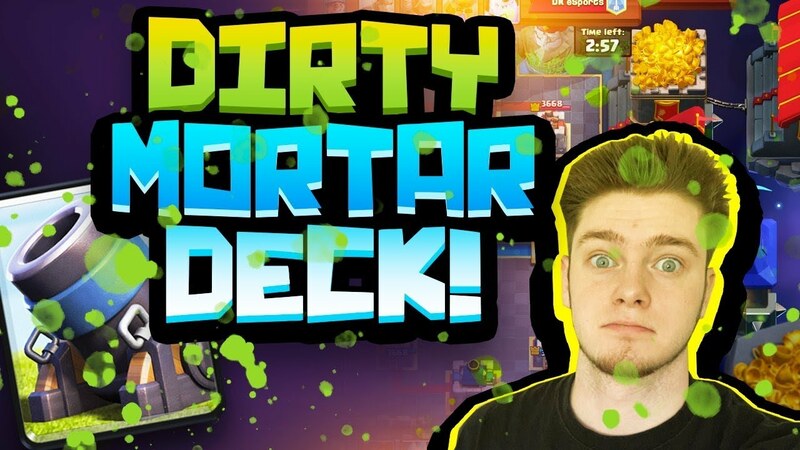 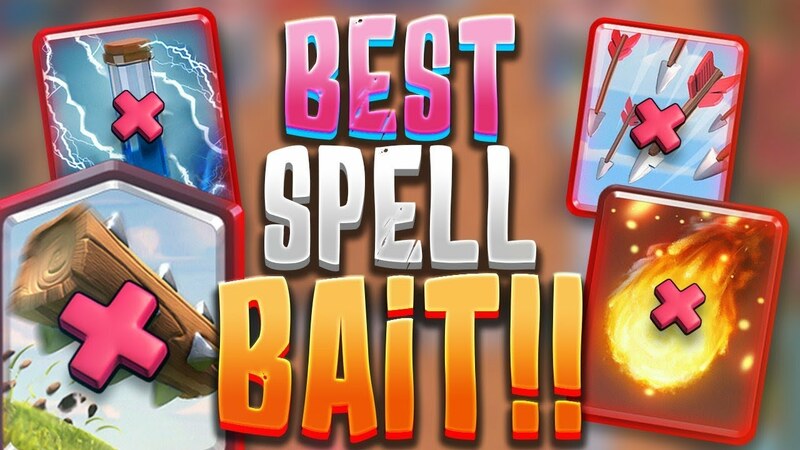 Top 3 BEST New Decks! 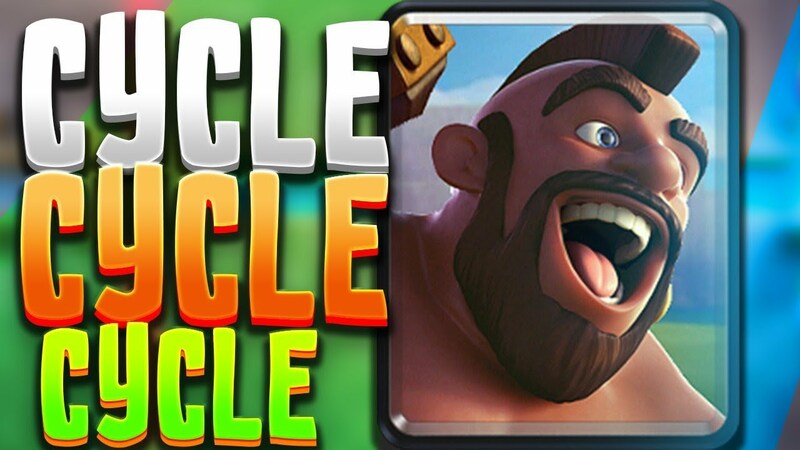 Control and Beatdown Archetypes! 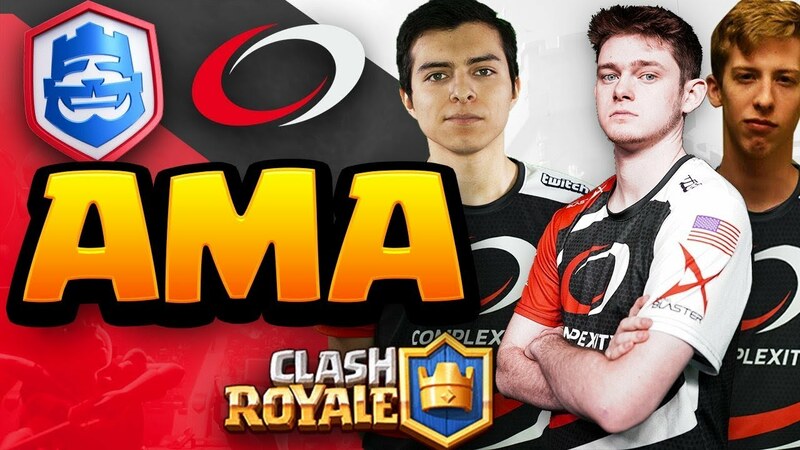 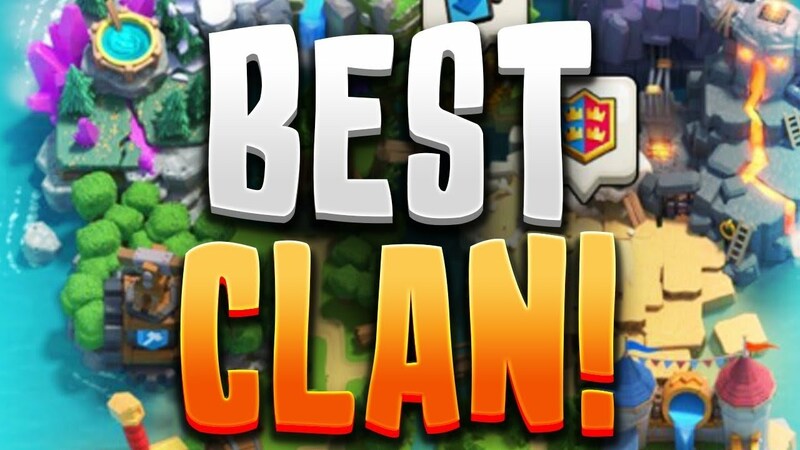 The BEST CLAN WAR CLAN?! 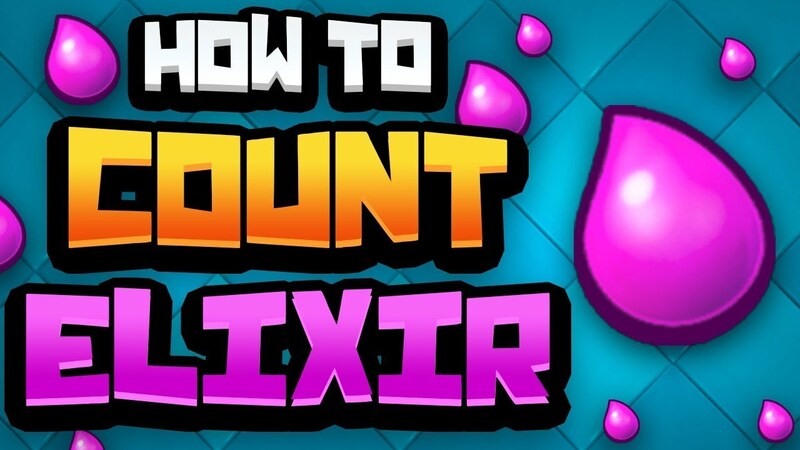 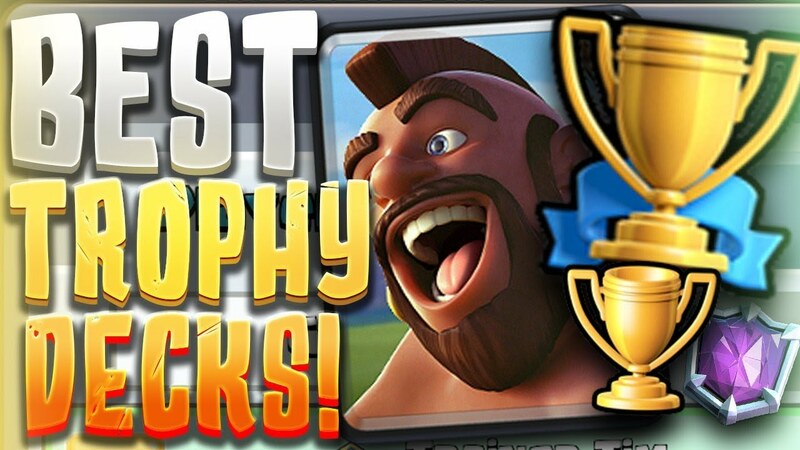 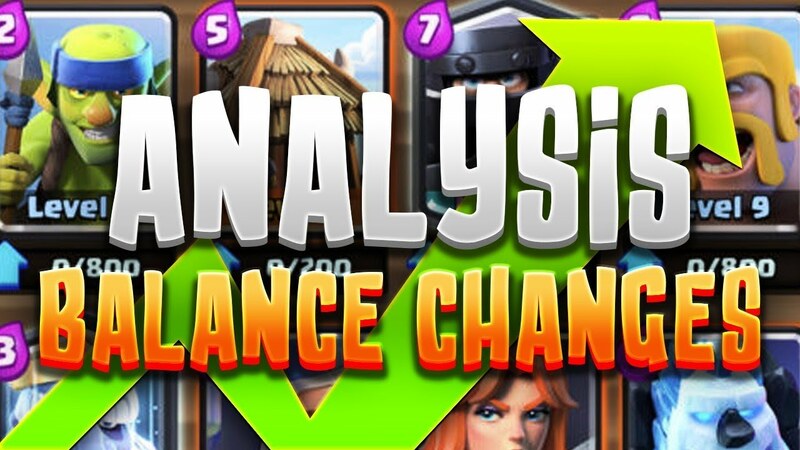 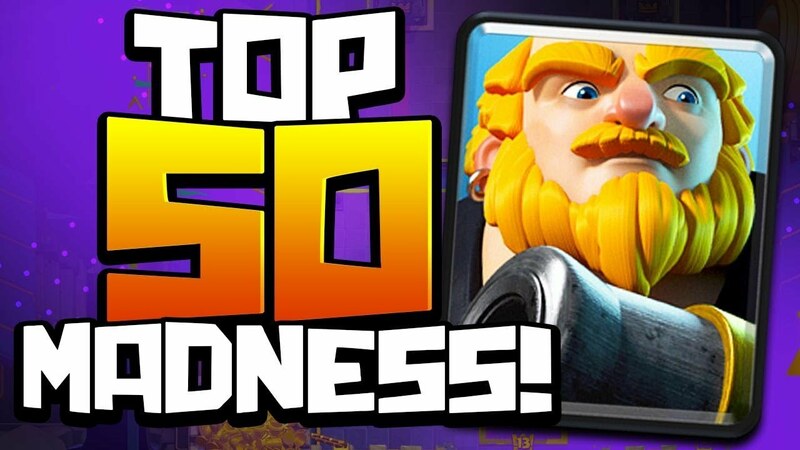 Clash Royale Clan Wars Decks, Tips & Tricks! 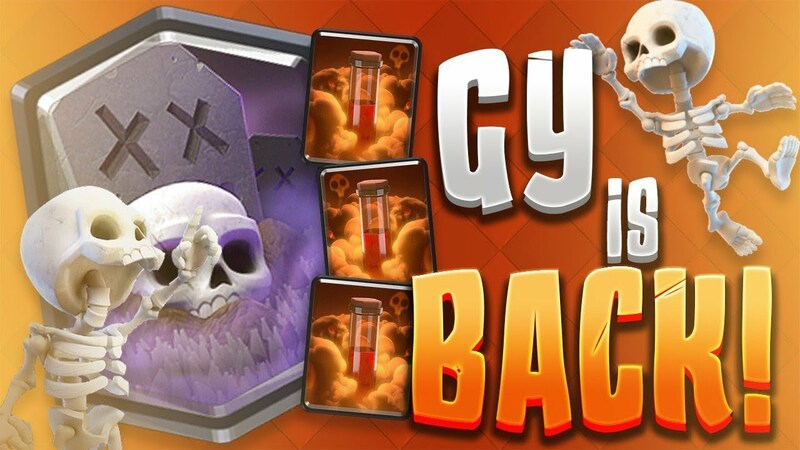 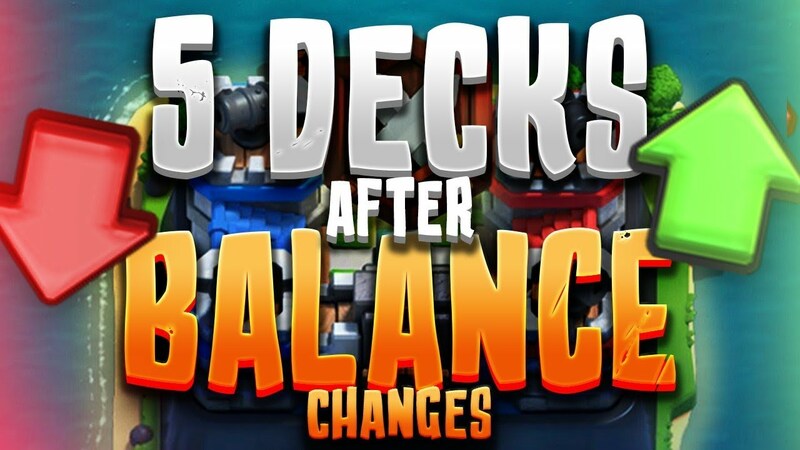 5 New Top Decks After the Balance Update/Changes! 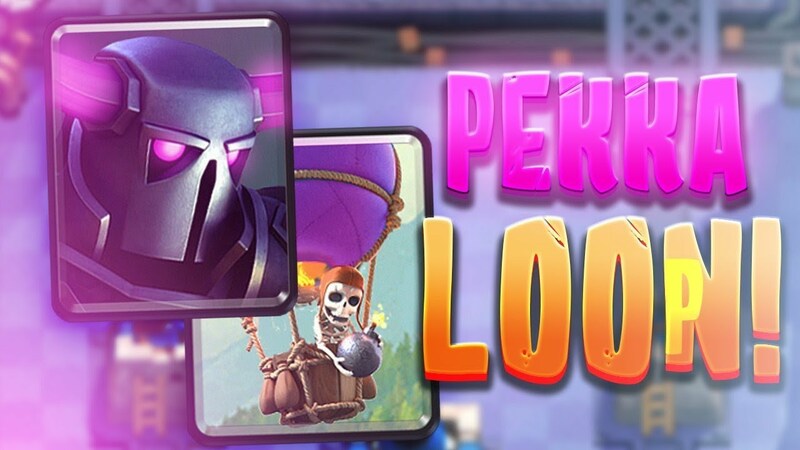 New Pekka Balloon 12 Win and Ladder Deck!